September opened with the World Cup Final in Rome; perhaps the most spectacular ever held, although they might fight that one out with Paris 2013. I wrote a full write up here. 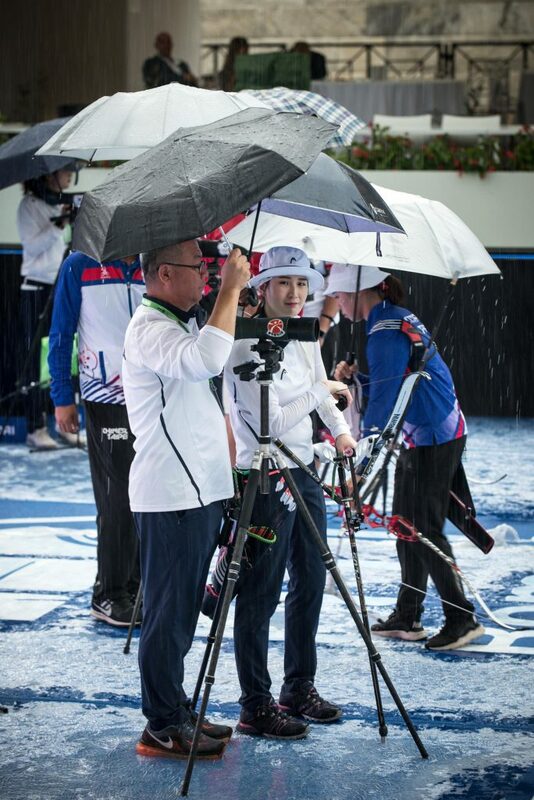 Plenty more coverage at World Archery. Beautiful setting and a carnival atmosphere. 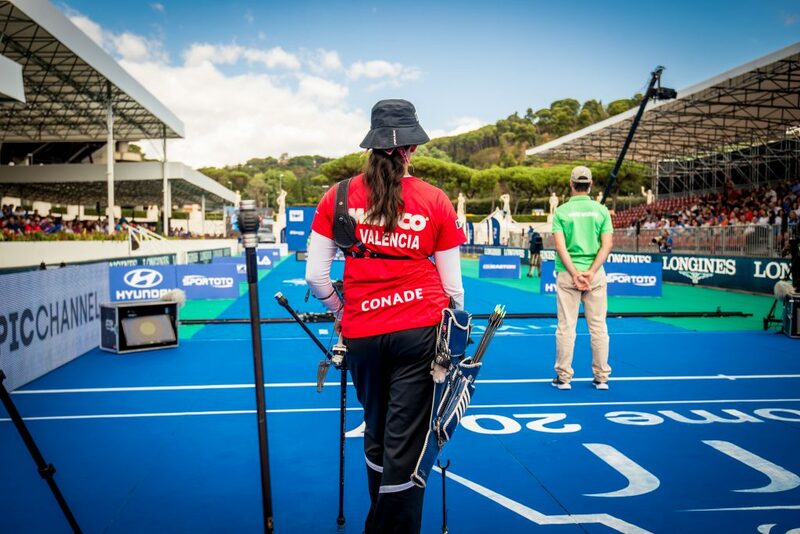 Rome was swiftly followed by the World Archery Para Championships in Beijing, at the world’s largest centre for disabled sport. The WA media team is used to being crammed into tiny, too-busy spaces to work; here we had a three storey gym that fitted three basketball courts with room to spare. Quite a place; and a supportive and proud atmosphere like no other. You can read what I briefly wrote about it here. 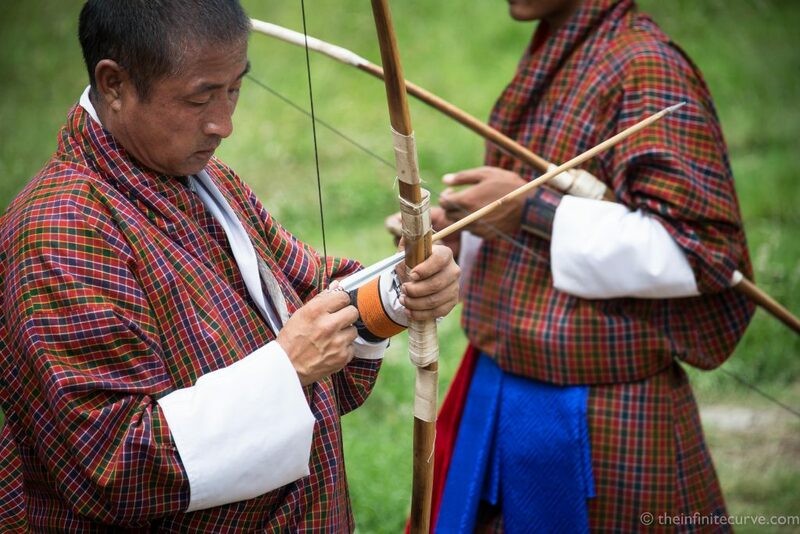 I had a truly amazing and very lucky trip to Bhutan; the only country in the world where archery is the national sport. Am still writing that one up. More than that; I got over my altitude sickness just enough to make a short film along the way which hopefully should illustrate some of the archery culture – traditonal and Olympic – in that beautiful country. It’s going to be edited over the next month or so and hopefully up and ready in November. Watch this space. There was this fun thing with Kim Woojin and Chang Hyejin. 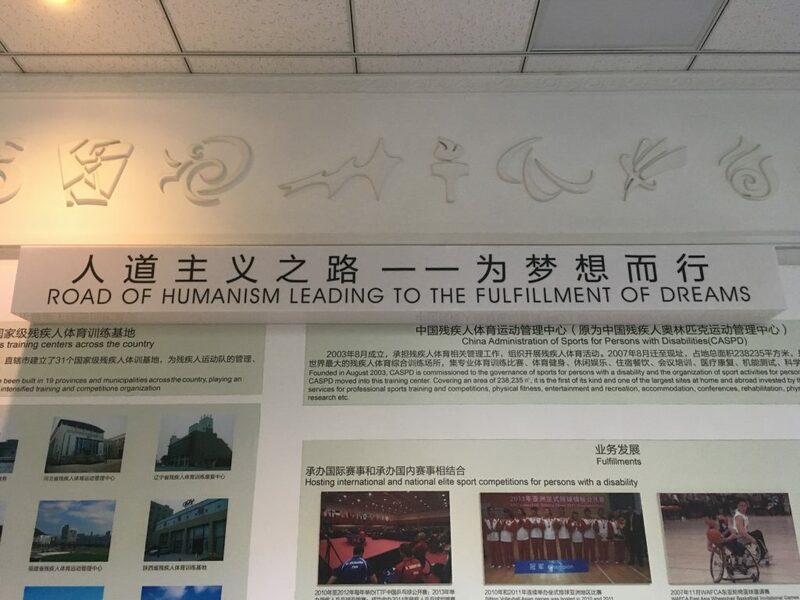 The machine translated the title, ‘We are always working for those who believe’. I wasn’t sure, so I ran it past a Korean native who I sometimes get to translate things for me, and he said it was good. ‘We are always working for those who believe’. I love it. It’s something that hints at the work ethic of athletes, and the Korean national team in particular. 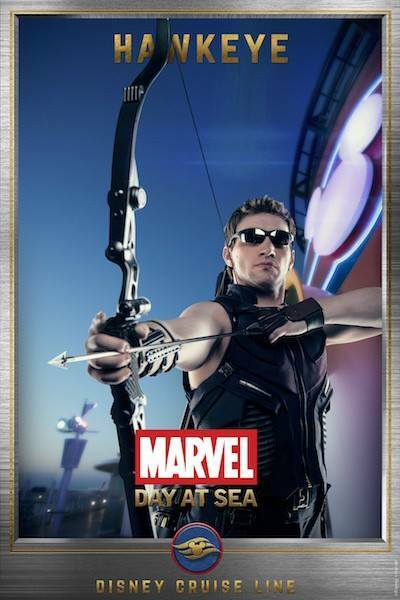 Easily my most popular post of the month was this egregious piece of very bad archery from a Disney Cruise Lines event. (I did say I was going to retire ‘bad archery’ from this blog, but you know, sometimes you’ve got to. My favourite comment was from Carla Ferrari, who said “The longer you look at it, the worse it gets.” Heh. (Also on the frivolous front, L**s A******n put up a new video – and then took it down again). What else? Patrick Huston won the GB National Series for the third year running. Woojin thumped in a new 90m record. There were issues with booze. There was also the small matter of the World 3D Championships in France, and the start of the Youth World Championships in Rosario, ongoing – and with worrying storms – at the time of writing. There was this cool thing over on Dutch Target about archery and photography – two of my favourite things. In just two weeks, the big dance starts in Mexico City – now a Ki Bo Bae free zone. Unfortunately, I can’t attend that one. Will be following along as best I can. Hopefully it will be a glorious celebration of the sport, just a few weeks after a terrible natural disaster. Let’s make it special.